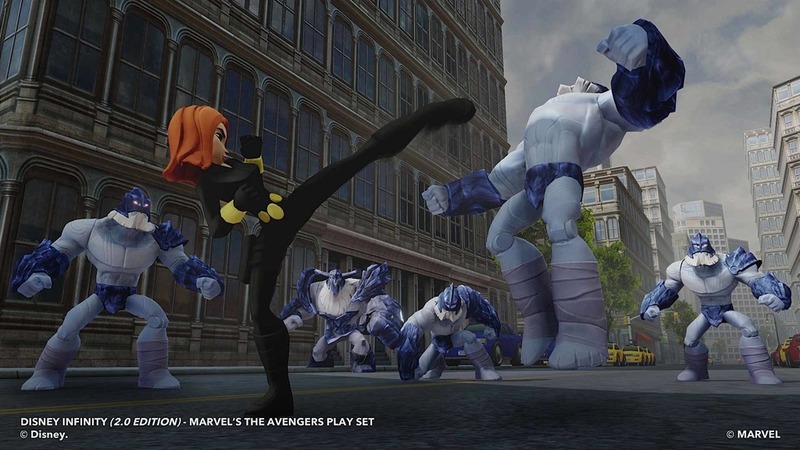 When Disney Infinity was first released back in August, I reckoned that the game had some room to improve, but was a solid start nonetheless. 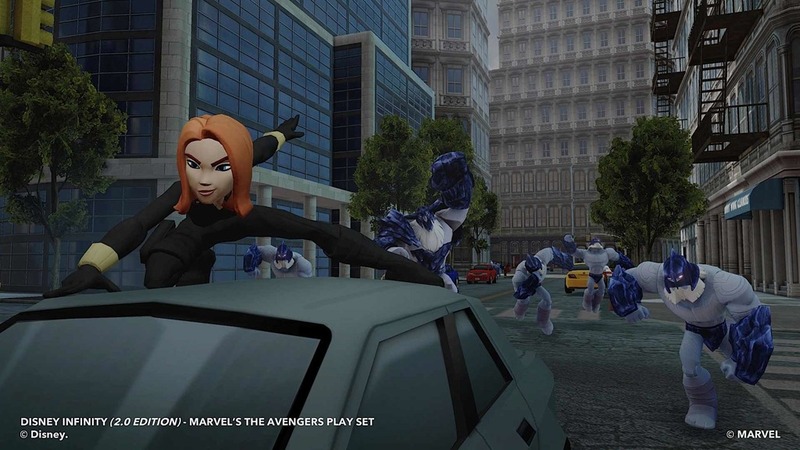 Since then DI has been selling pretty damn well, clocking on over a half billion dollars in sales worldwide. 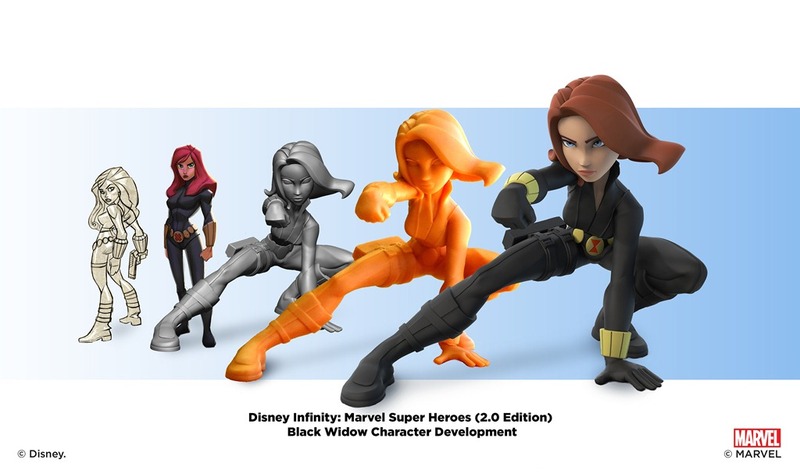 And with a taste of Marvel on the way, it should be reaching that billion dollar mark very soon. 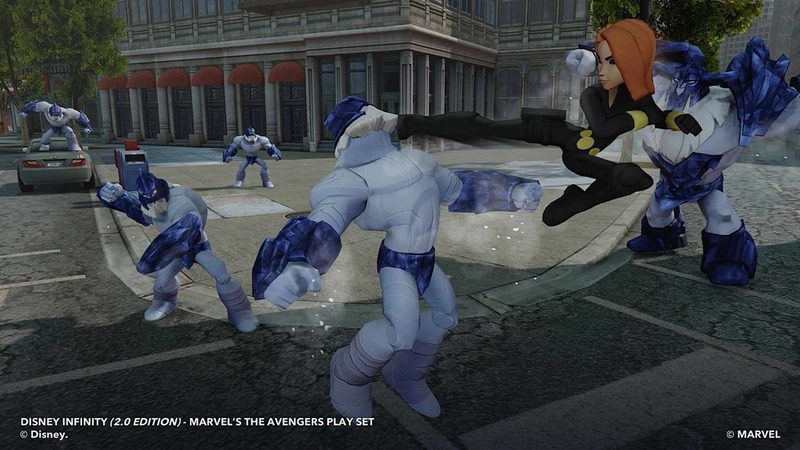 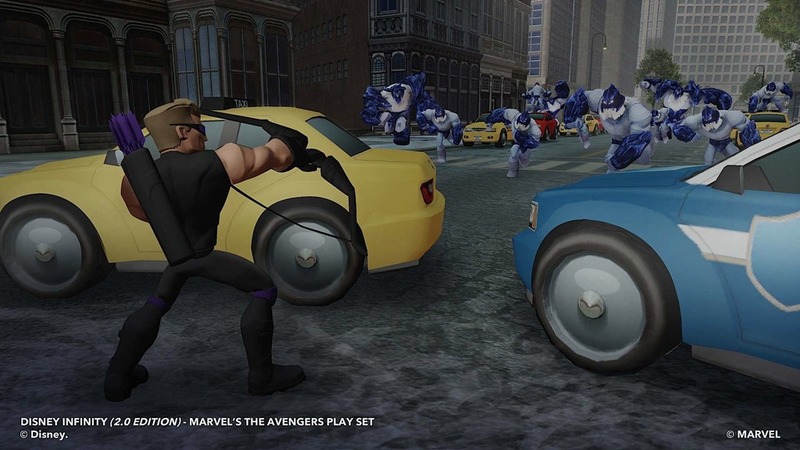 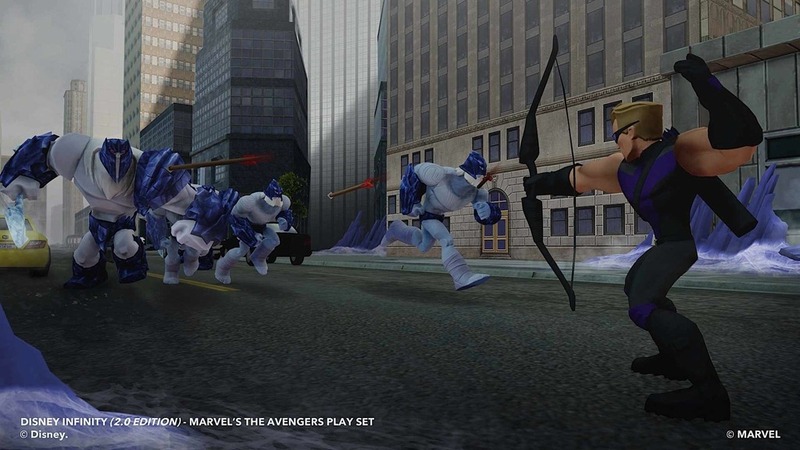 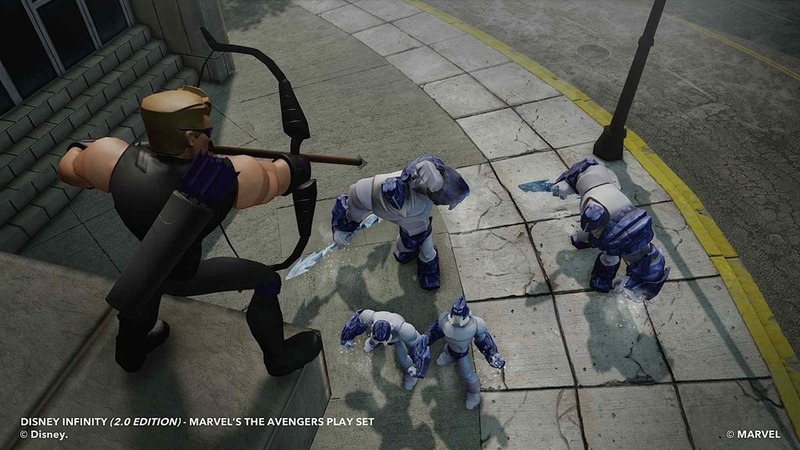 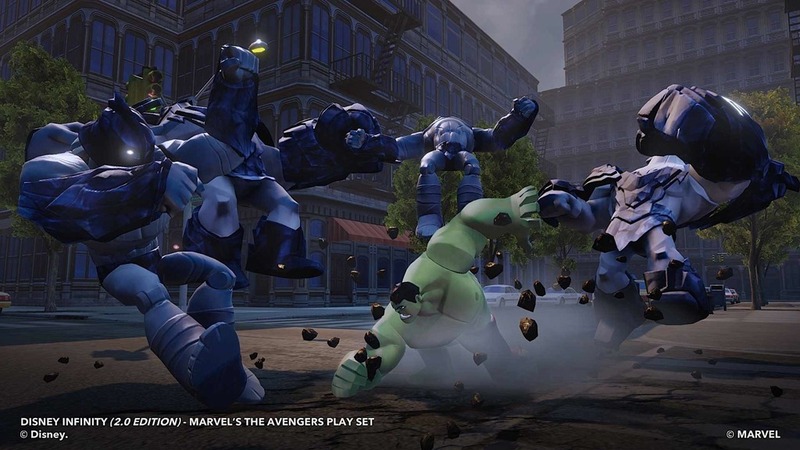 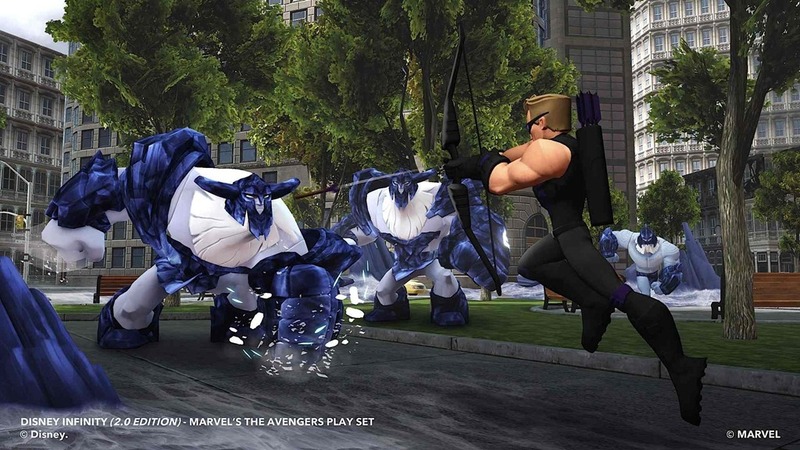 Here’s a selection of brand new screens showing off the Marvel Super Hero addition to Disney Infinity. 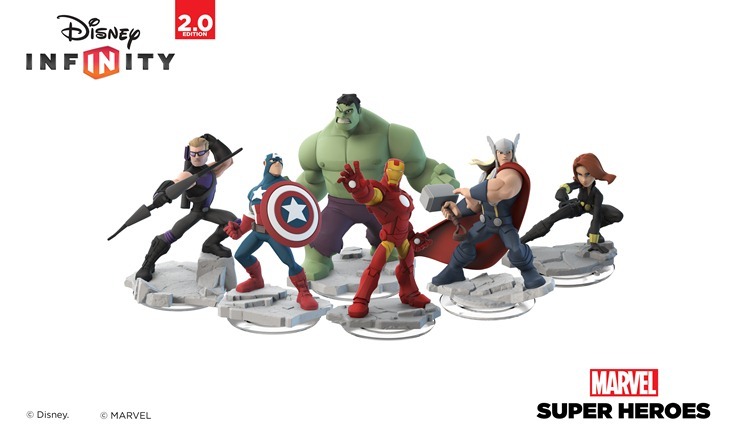 Prepare to assemble your Avengers, as Hulk, Iron Man, Black Widow, Thor, Hawkeye and Captain America join the fray. 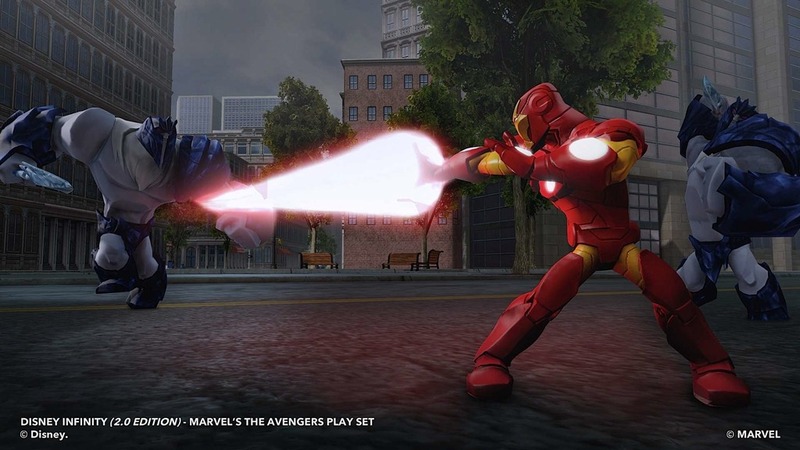 If my sentences sound a tad too calm, make no mistake, my inner fanboy has already reached meltdown stage. “Disney Infinity was, from the start, built to be an interactive experience where players could bring together their favourite Disney characters and stories to create new Disney memories,” Jimmy Pitaro said at the reveal event this week. 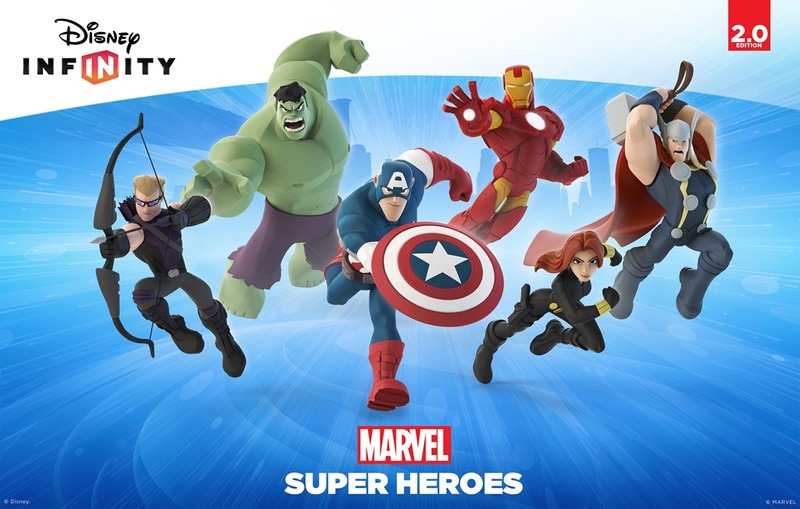 With the introduction of Disney Infinity: Marvel Super Heroes, we’re ushering in a new chapter of adventures, featuring a cast of the world’s most popular Super Heroes. 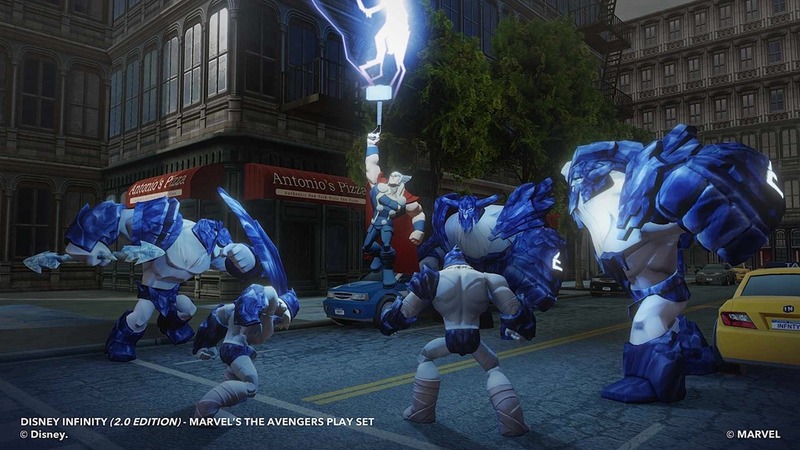 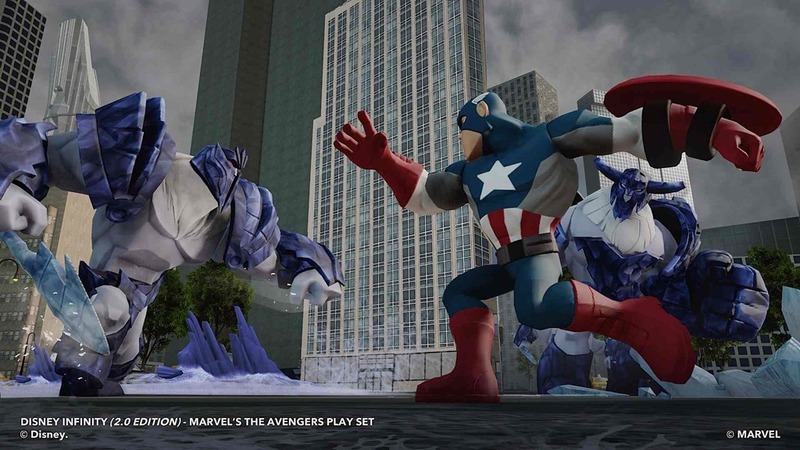 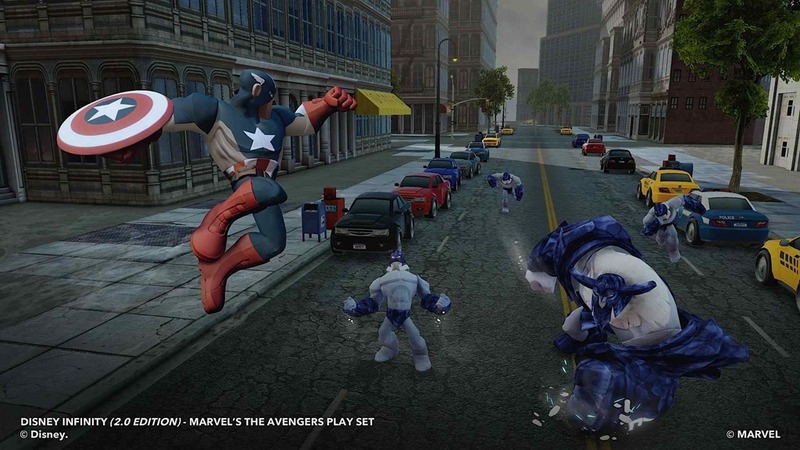 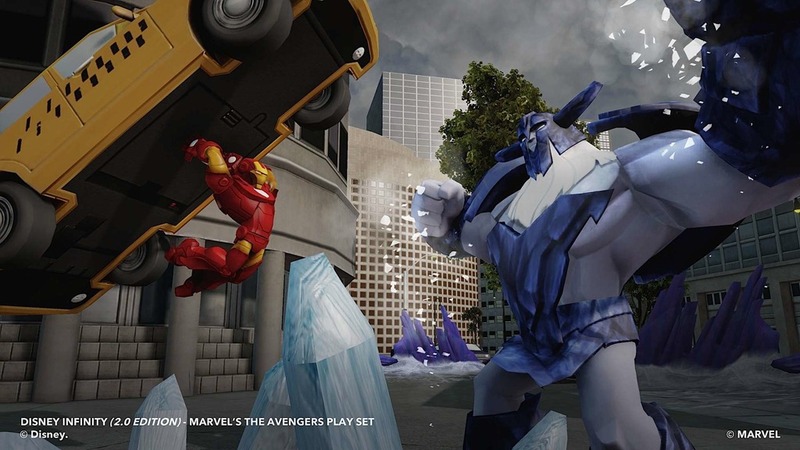 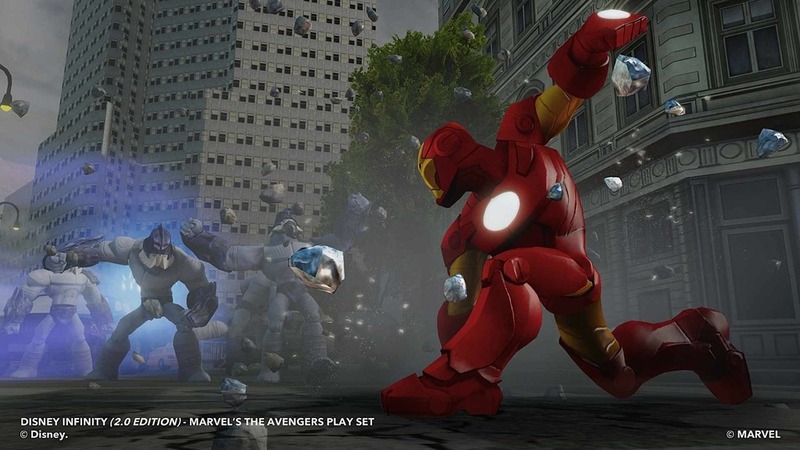 Bringing popular and iconic Marvel characters to the Disney Infinity platform truly takes this game to the next level. 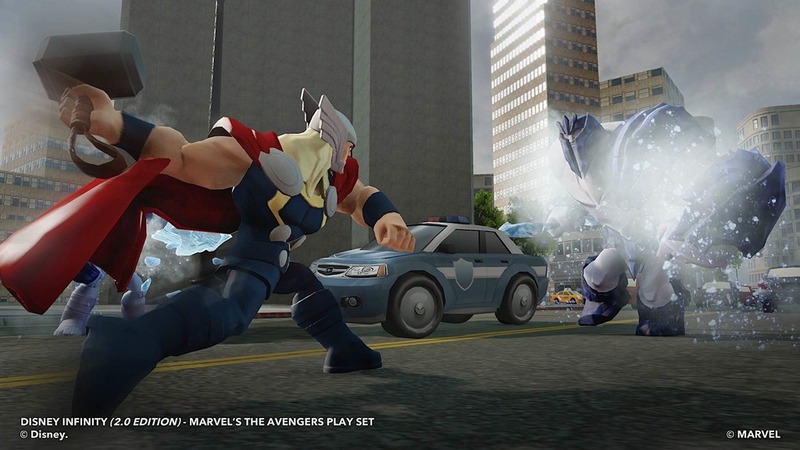 The game is out later this year, most likely the end of August again. 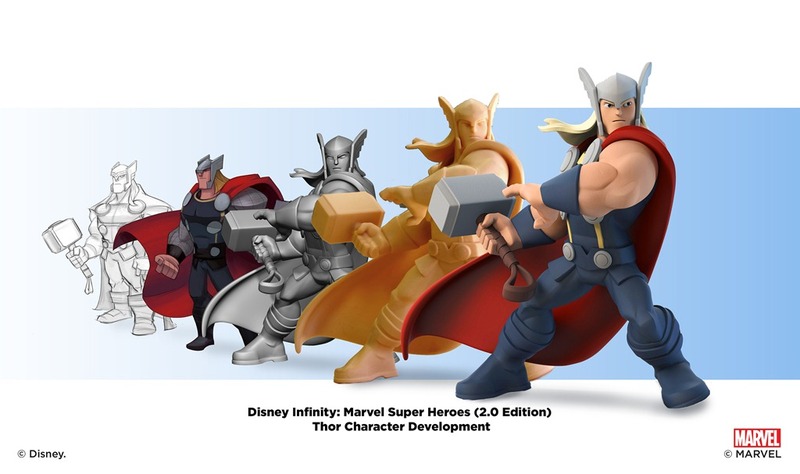 And I’m already saving up. 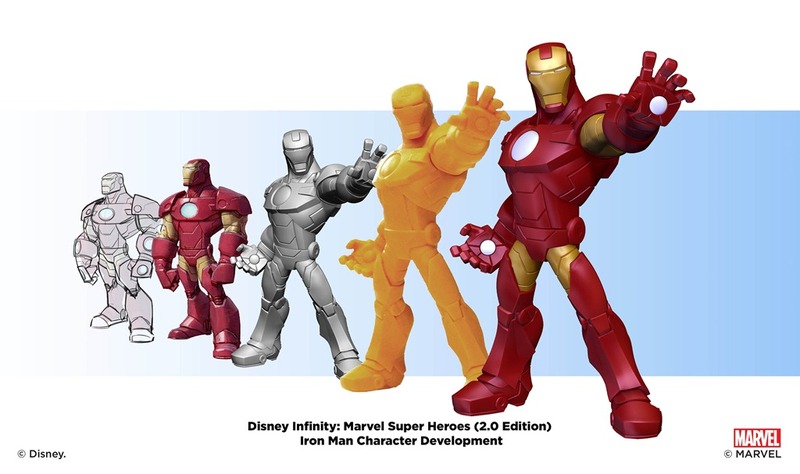 Anyone want to buy some silver age comics?